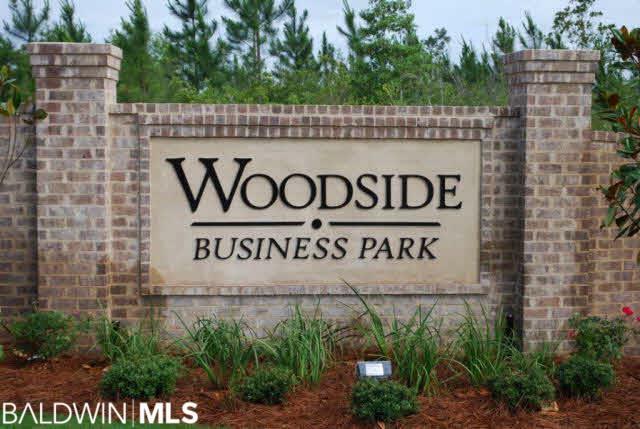 New 13 lot business park located in rapidly growing Spanish Fort. Less than five minutes to malls, restaurants, and I-10 and easy access to I-65 as well. Ideal location for office/warehouse, professional office space, or light manufacturing. Restrictive covenants in place to protect the quality of the development. Developer will consider Owner Financing and Exchanges as well. Listing provided courtesy of Bellator Real Estate & Development - Eastern Shore. Listing information © 2019 Baldwin County Association of REALTORS® MLS.